The Internet of Things is the concept of taking everyday objects and interconnecting them via bluetooth or wifi. Devices we use everyday like cellphones, wearables, light bulbs, thermostats, and many other objects are all part of the Internet of Things. These devices are becoming very popular among consumers for their convenience. Companies are also beginning to leverage the data collected from these devices to make better business decisions. More devices are connecting everyday and it is estimated that by 2020 we will see 26 Billion connected devices. Description: The Internet of Things (IoT) refers to extending Internet connectivity to a variety of traditionally "dumb" or non-internet-enabled physical devices and everyday objects. It further describes the interconnection of such devices over a network. The use of IoT devices has increased exponentially in recent years. Examples include wearable devices, smart home devices, sensors, smart speakers, and virtual assistants. This tech kit provides an introduction to a variety of IoT devices. Specifically, it allows users to explore ways IoT devices can be leveraged to simplify or enhance everyday life. 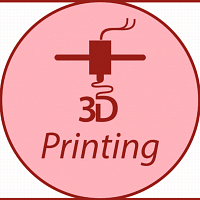 It additionally guides users in developing their very own IoT services. Description: Residing under the umbrella of IoT devices are virtual assistants, applications that can understand voice commands and complete various tasks for users. 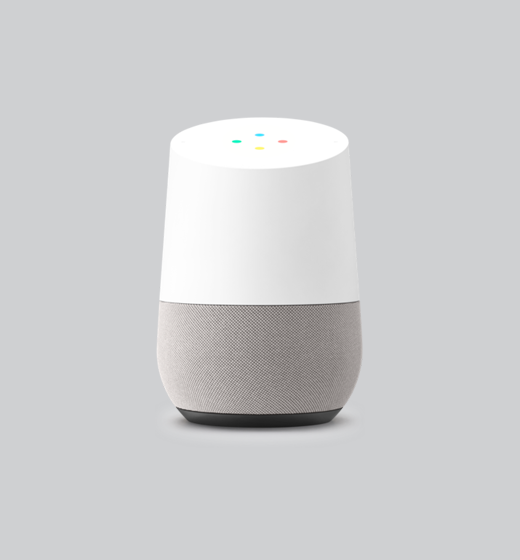 Adoption of voice-controlled virtual assistants has increased rapidly in recent years, with nearly every smartphone, tablet, and computer on the market offering a built-in virtual assistant. 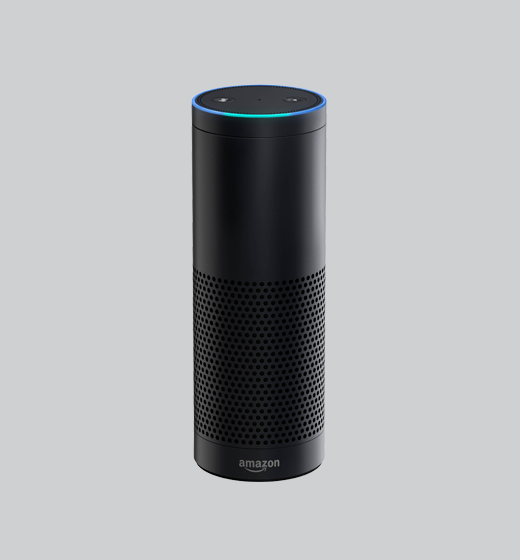 Even more significant is the development of stand-alone devices offering voice-controlled assistance and serving as hubs for any array of consumer IoT devices. This tech kit guides users in developing their very own capabilities - or “skills” - for a virtual assistant. These capabilities are incredibly valuable as they allow users to train their virtual assistants to perform certain tasks or query different information. Description: Much like voice-controlled virtual assistants can operate as hubs for a variety of IoT devices, artificial intelligence (AI) platforms can similarly interact with IoT devices and provide data analysis capabilities. This tech kit guides users as they develop a functioning IoT device network using an AI platform. 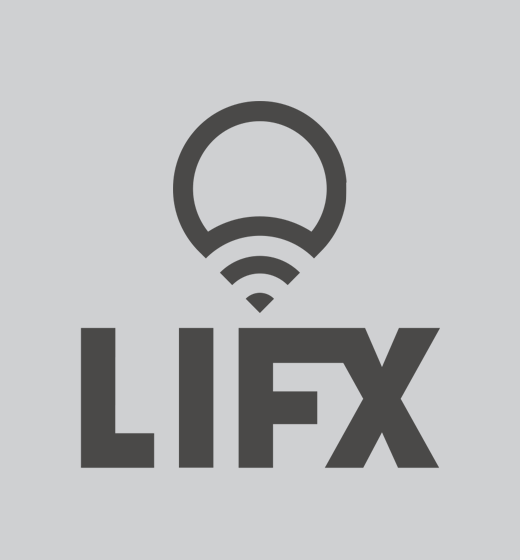 LIFX is a smart lightbulb that uses Wi-Fi to create the perfect light for you at any moment. A simple-to-use app allows you to fine tune your lighting experience; control a single light or your entire home and enjoy warm and cool sunlight shades. 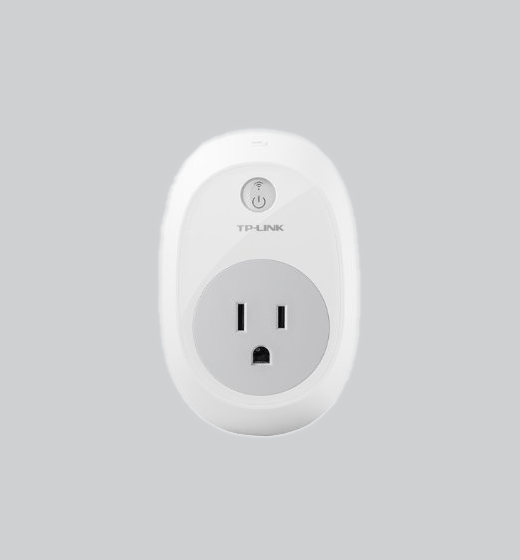 The HS110 Smart Wi-Fi Plug comes with energy monitoring, allowing you to monitor real-time and historical power consumption for your connected electronics through the Kasa App. 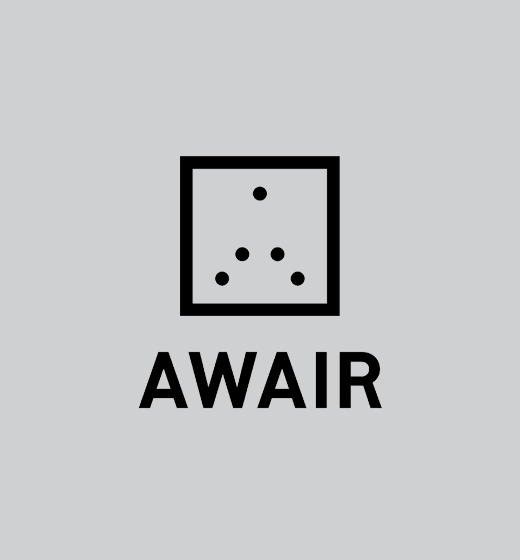 Awair tracks the 5 key factors of air quality: Dust, Chemicals (VOCs), CO2, Humidity, and Temperature. These elements can impact your health and comfort in many ways, including respiratory health, sleep, focus, mood, and immunity. You can use Awair’s preference modes to sleep better, control your allergies, increase productivity, or improve your general health. 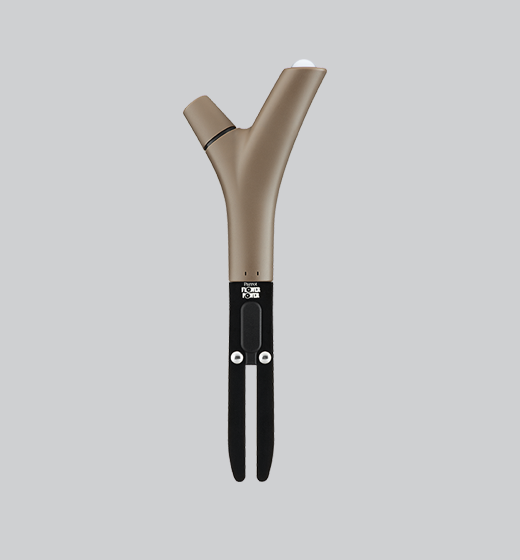 Parrot Flower Power is a sensor that can be 'planted' close to a plant, indoors or outdoors, in a pot or in open ground. It precisely measures, in real time, the parameters that are crucial for the growth and good health of plants: soil moisture, fertilizer, ambient temperature, and light intensity.